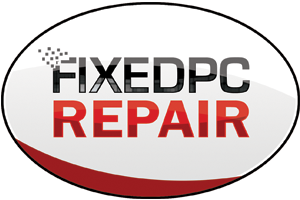 At Fixed PC Repair, we believe in keeping it simple. Technology is meant to make your life easier, not harder! Our IT services are comprehensive, practical, and designed to keep your devices working their best. We serve clients locally (McDonough, Stockbridge, Hampton, and Locust Grove), and provide remote support nationwide. We take pride in building positive relationships with our customers for years to come. We can handle anything from fixing a laptop to complex systems design and implementation, to complete system maintenance and monitoring 24/7. 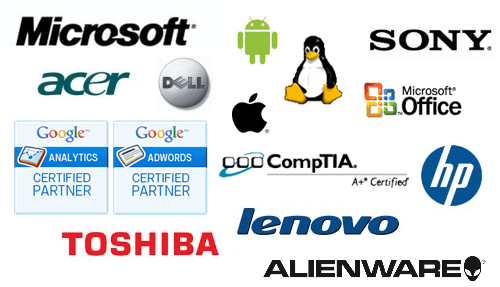 Our technicians are certified and have at least 10 years of IT experience in building, repairing and upgrading devices and networks.